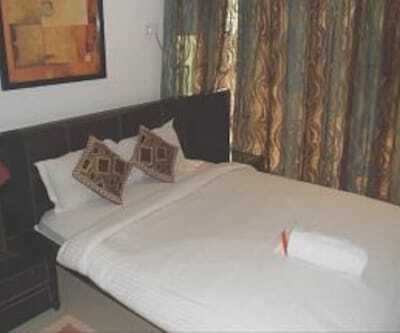 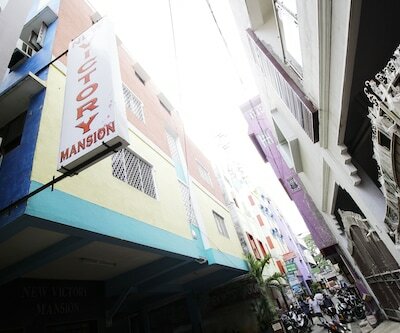 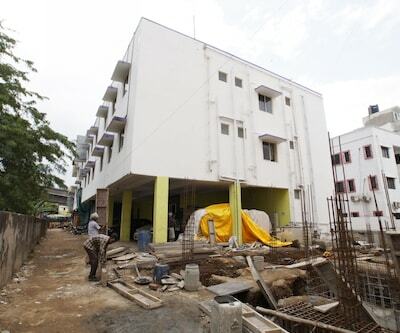 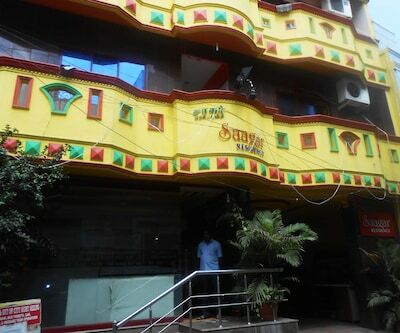 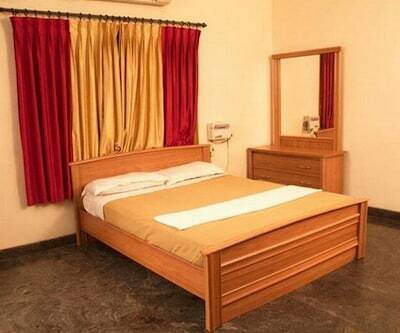 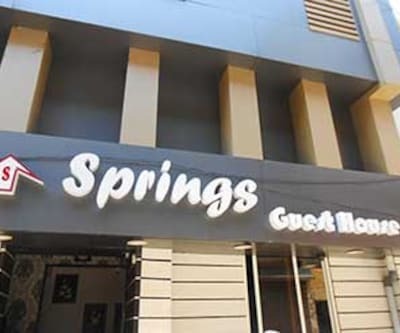 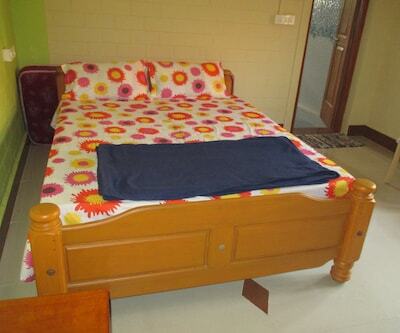 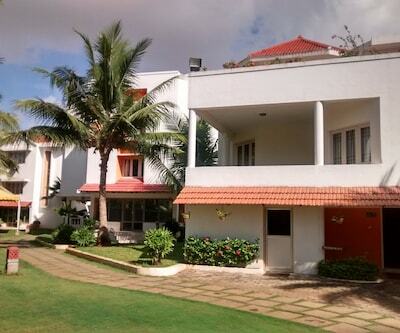 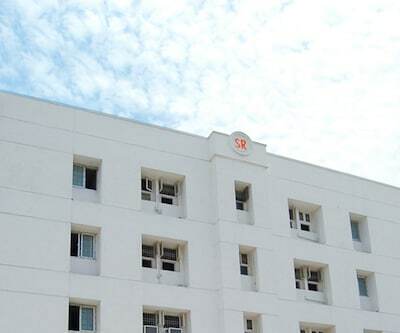 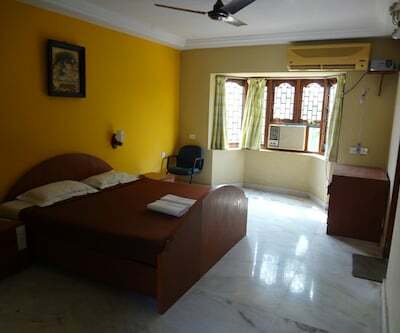 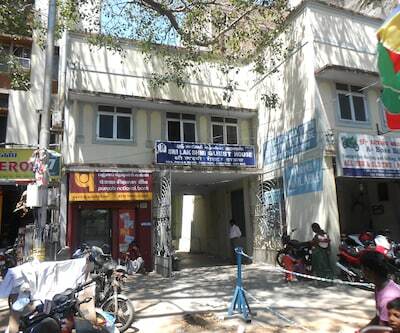 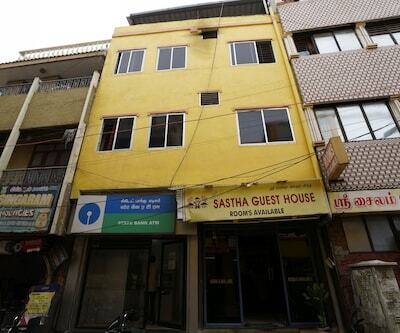 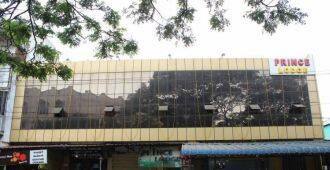 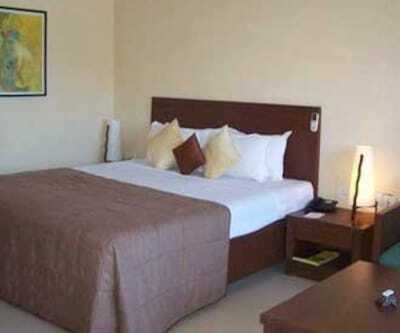 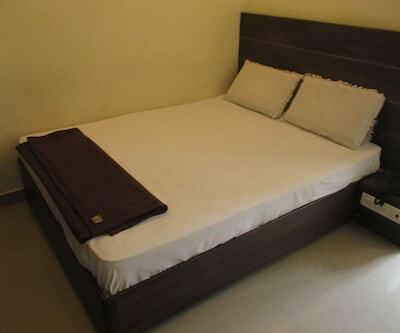 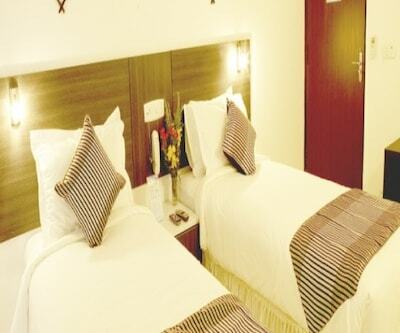 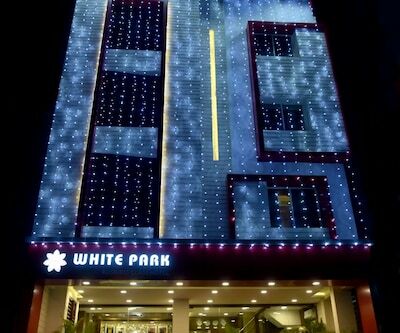 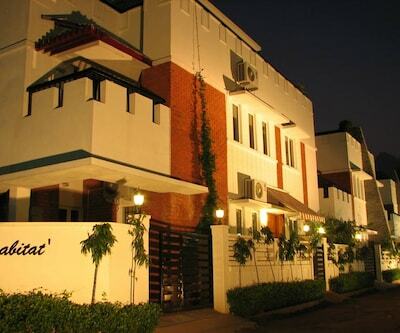 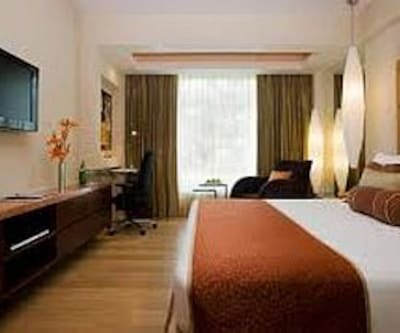 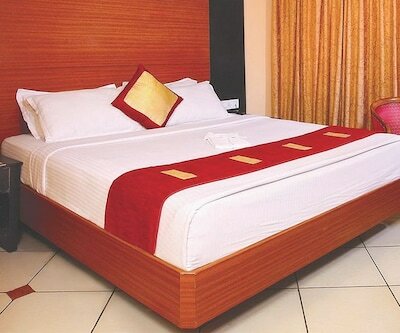 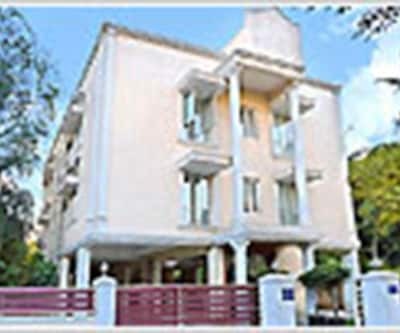 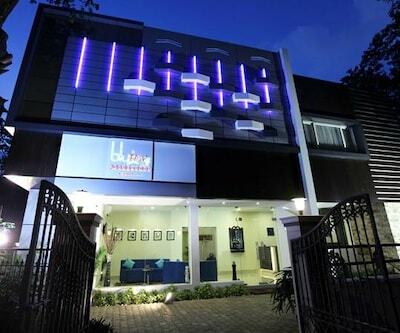 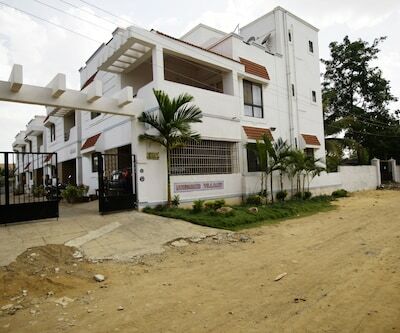 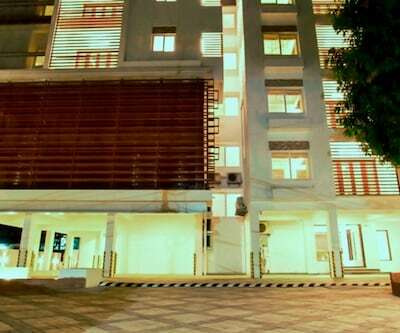 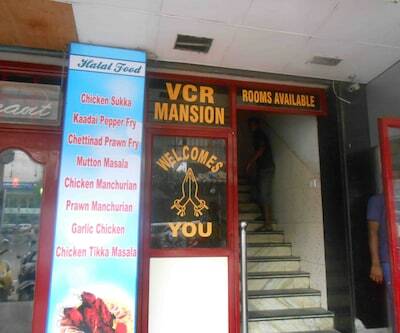 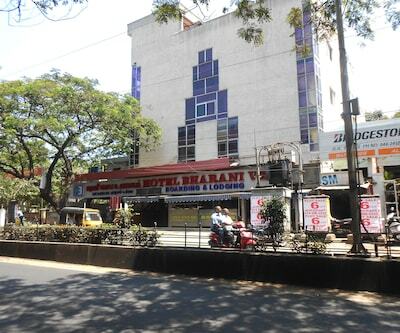 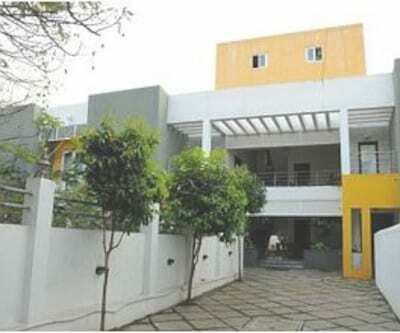 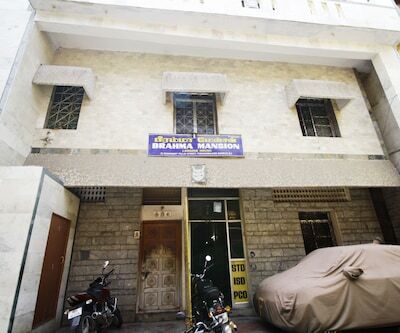 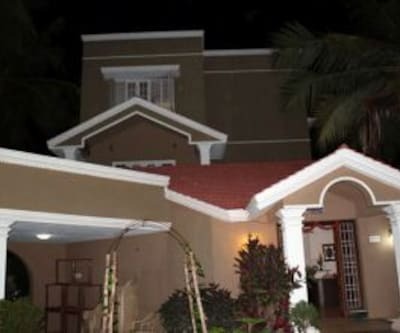 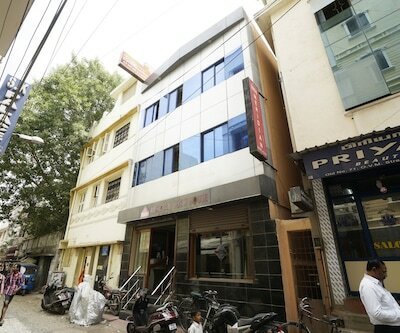 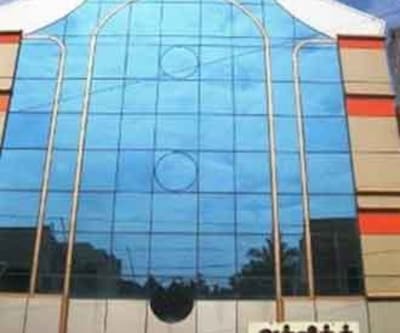 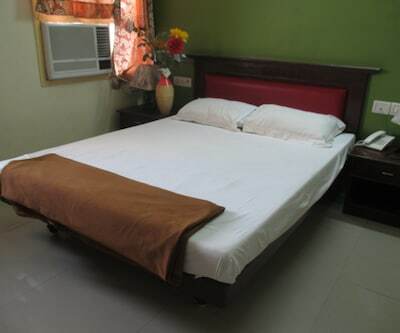 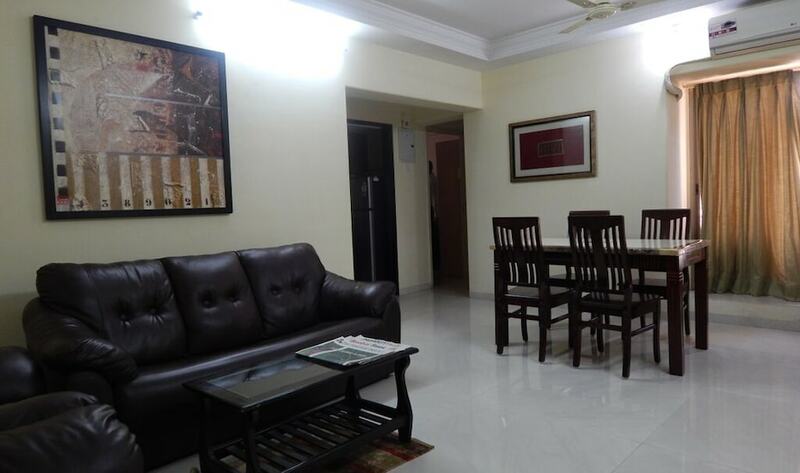 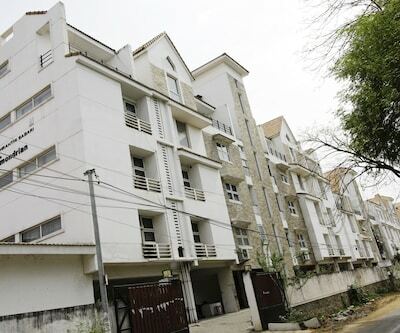 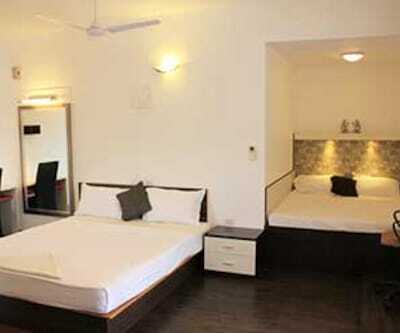 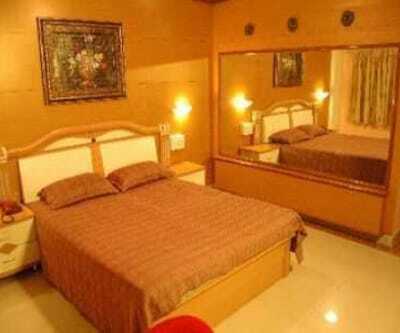 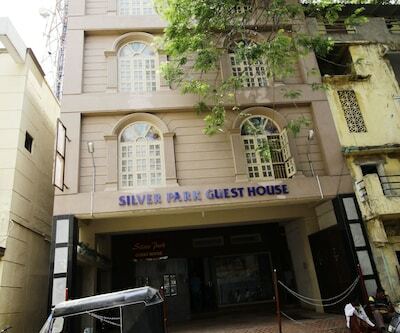 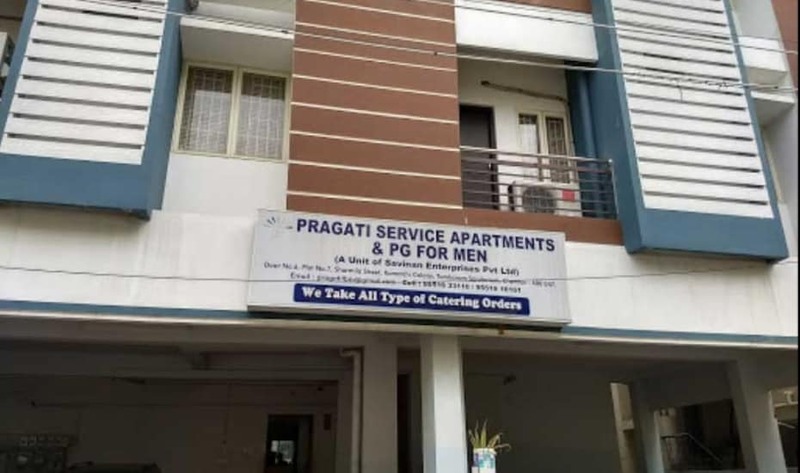 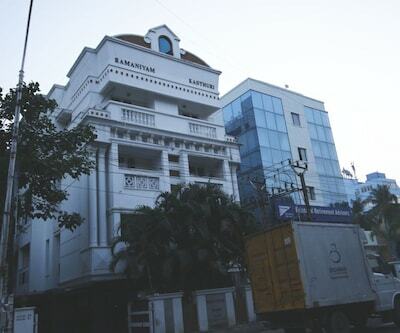 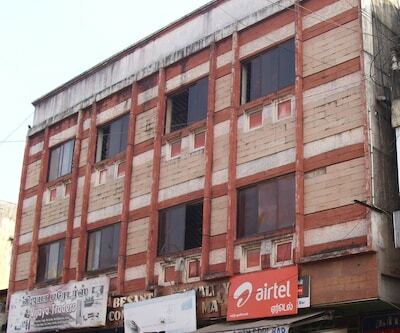 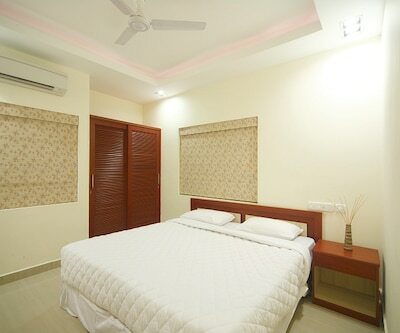 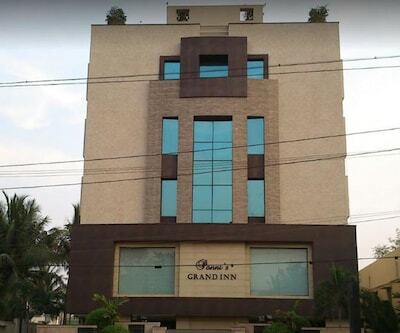 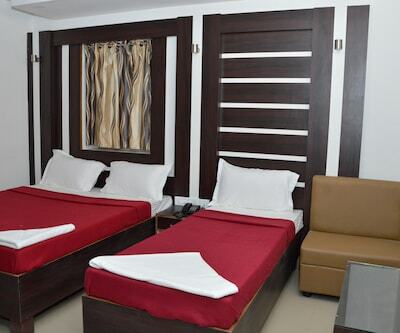 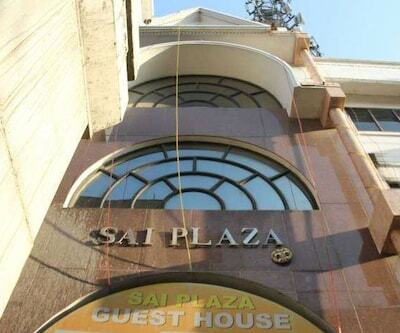 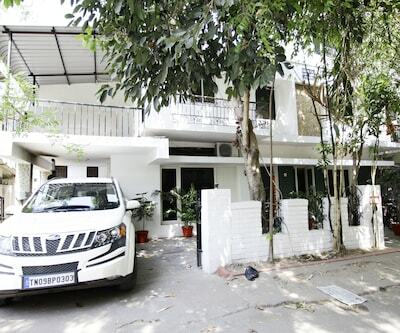 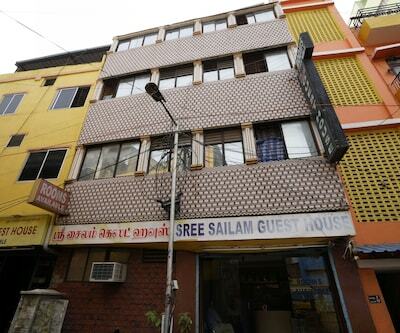 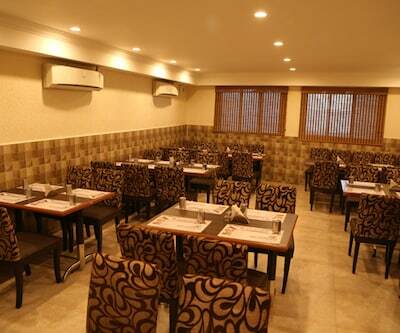 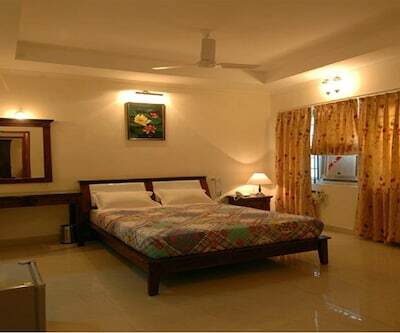 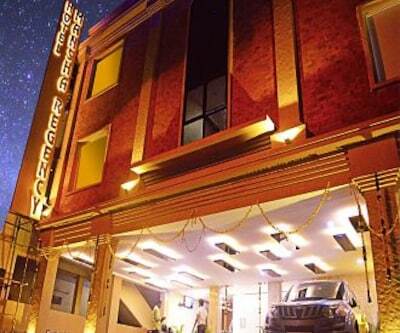 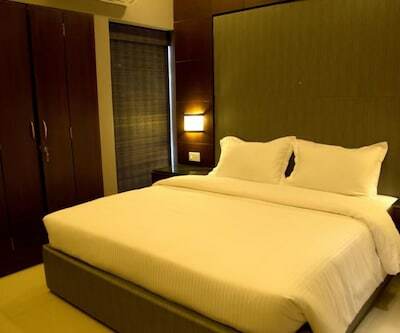 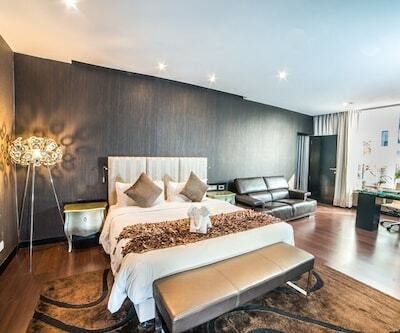 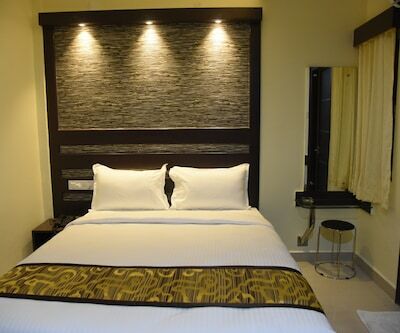 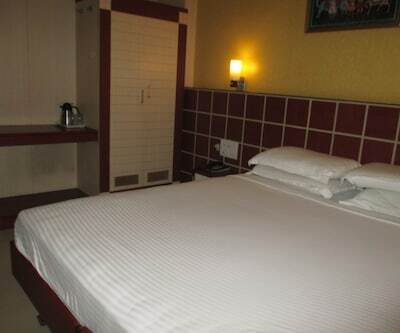 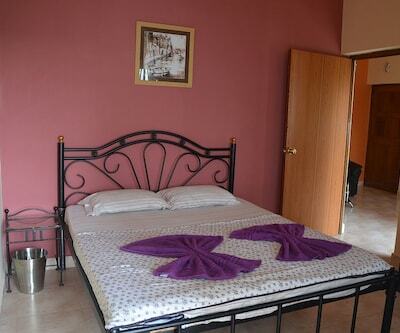 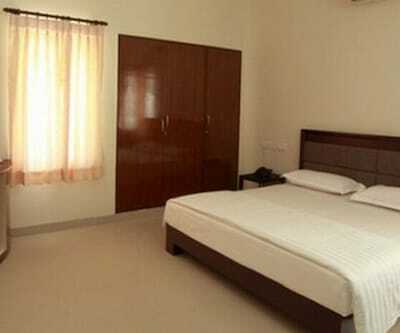 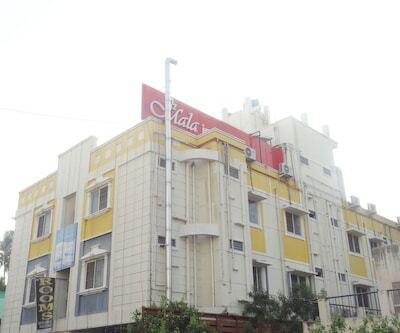 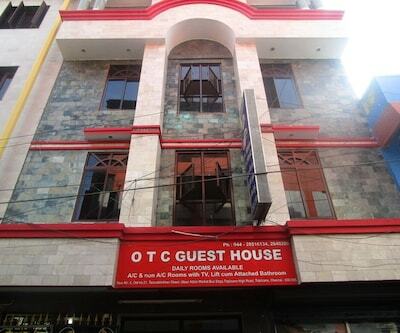 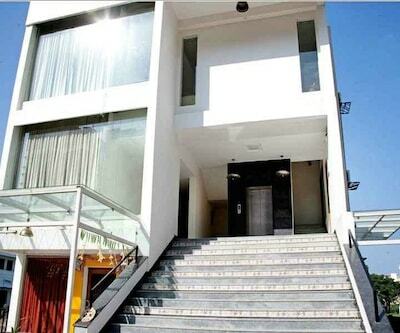 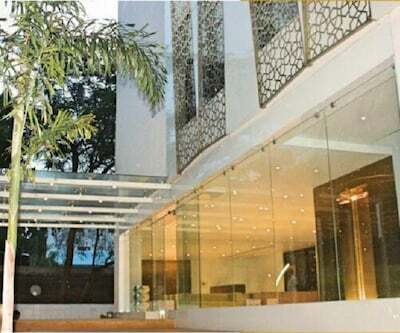 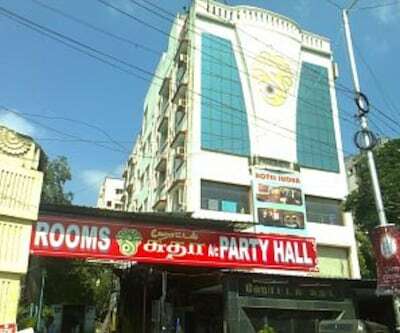 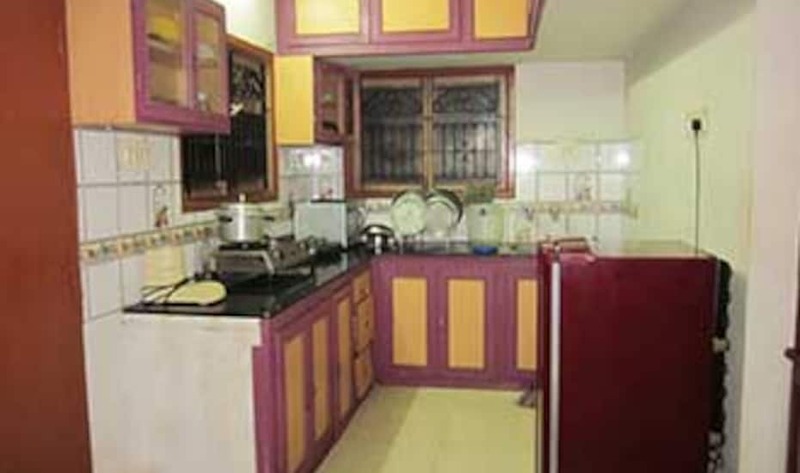 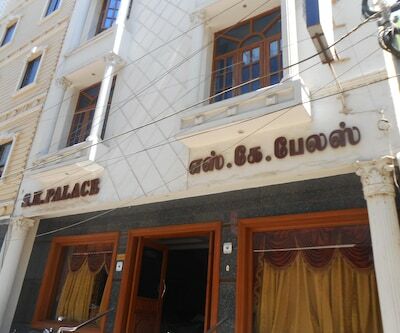 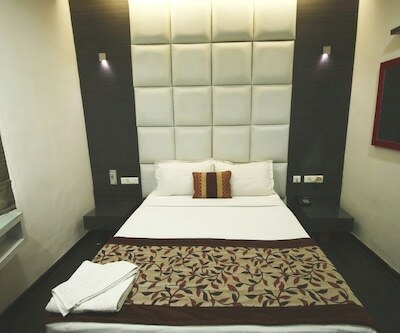 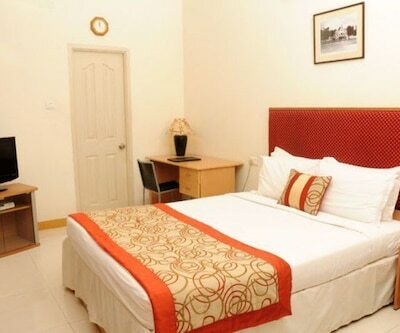 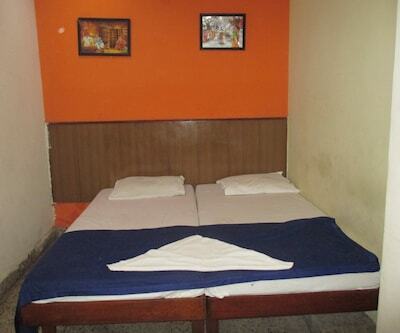 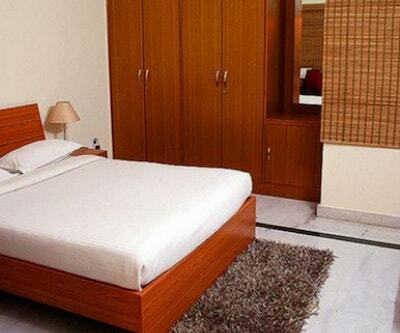 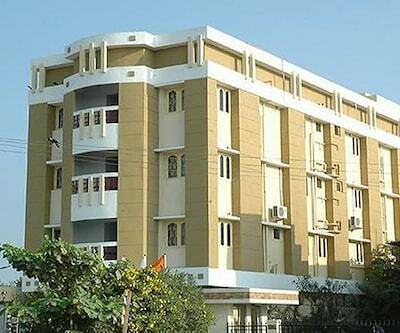 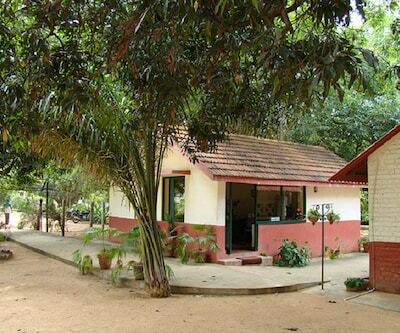 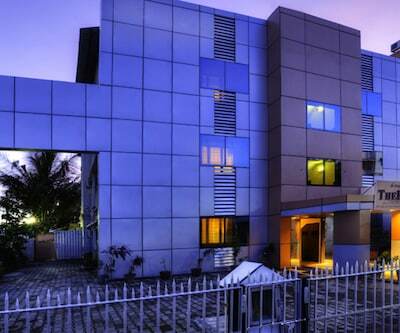 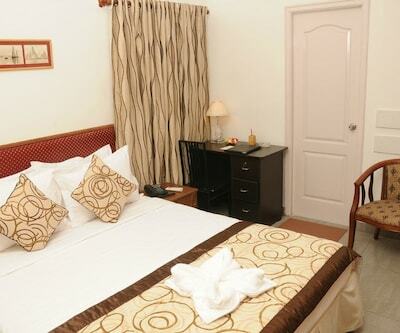 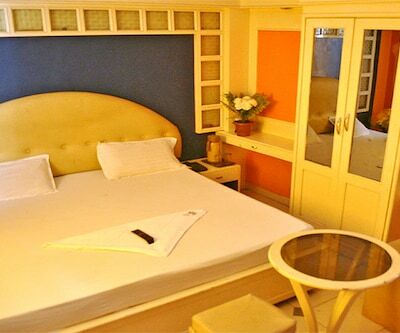 Prince Lodge in Chennai treats their guest with banquet facility. 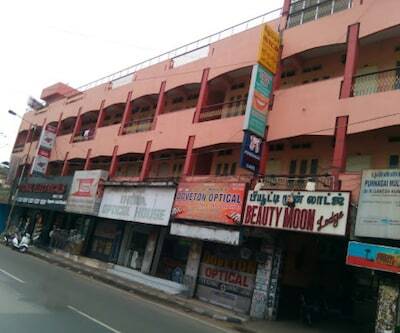 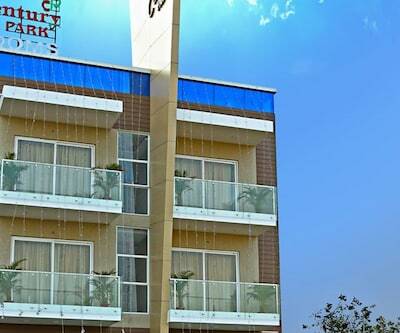 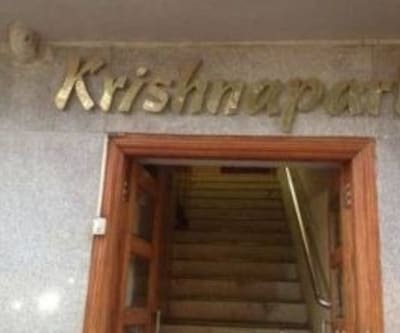 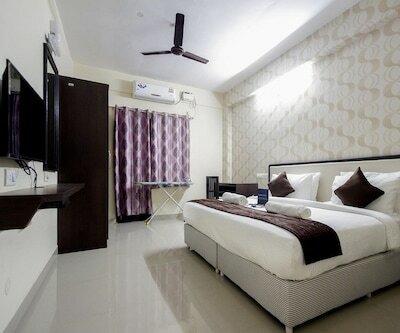 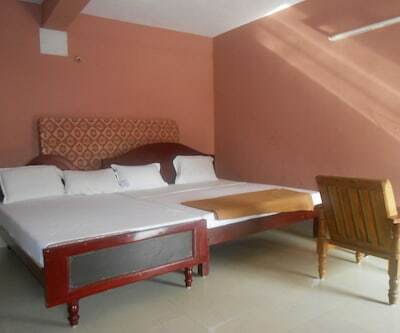 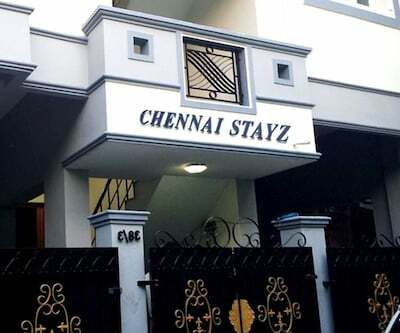 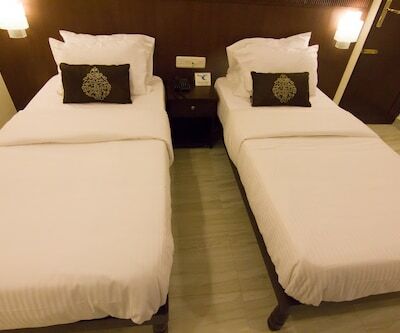 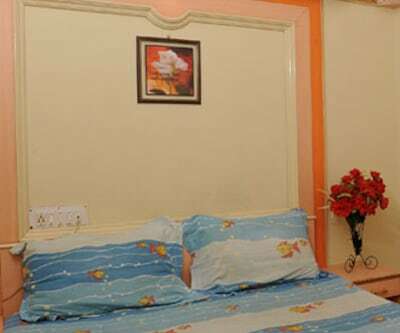 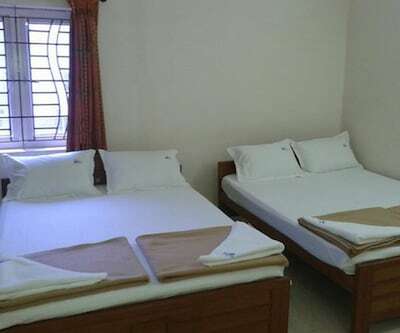 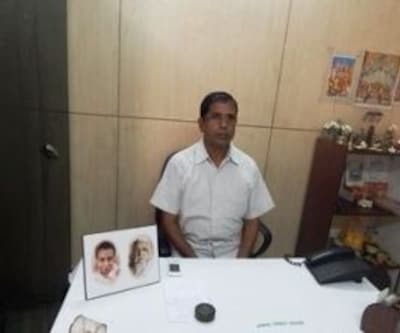 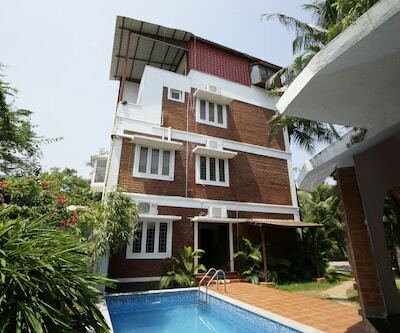 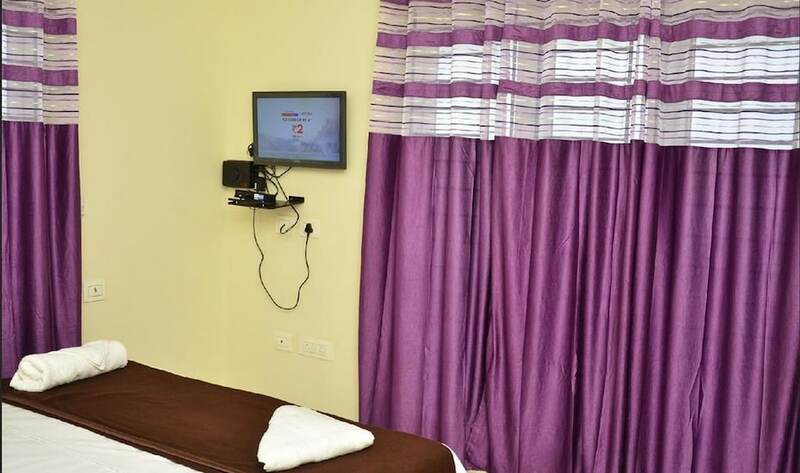 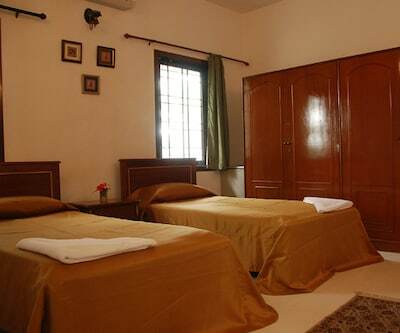 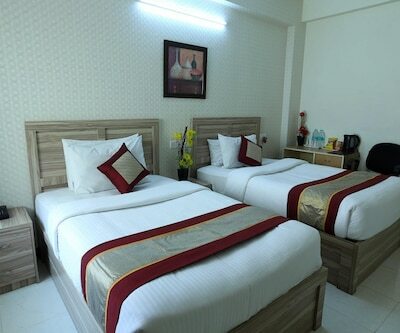 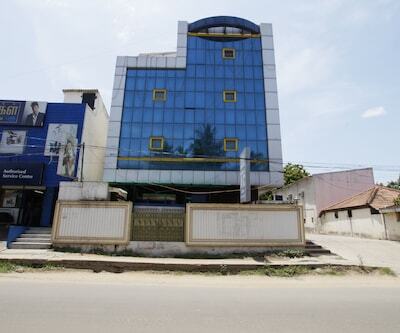 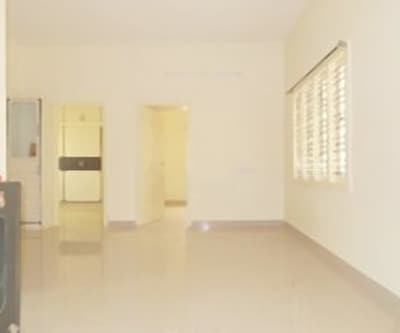 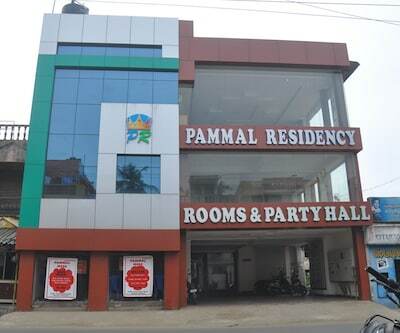 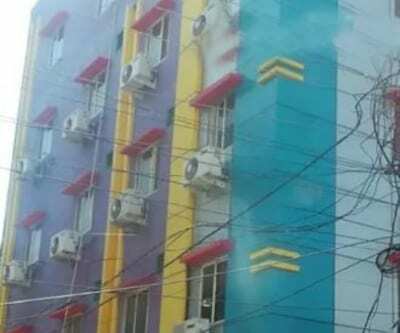 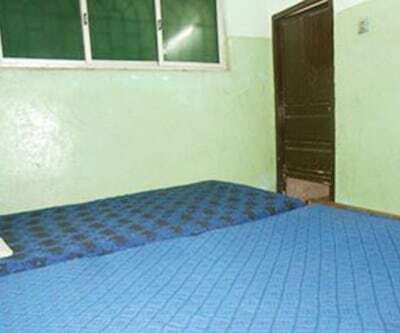 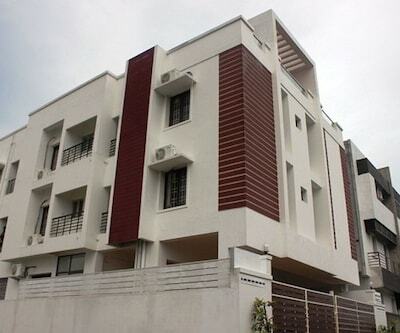 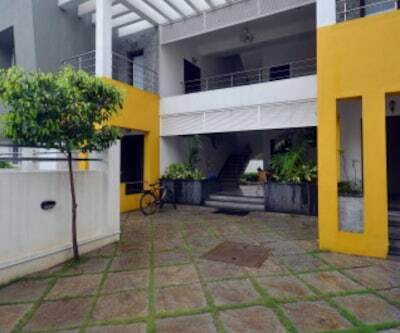 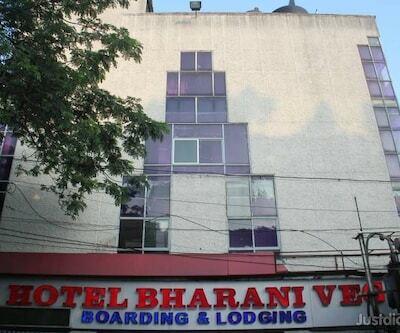 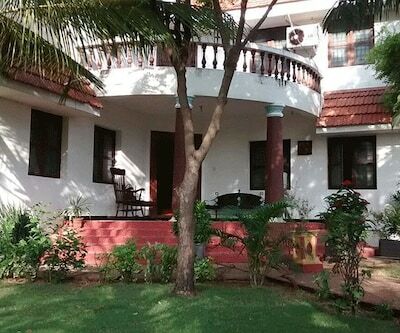 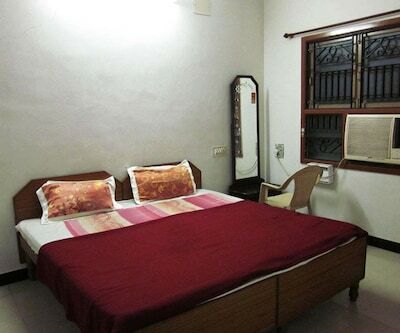 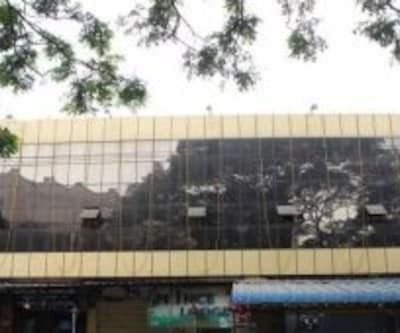 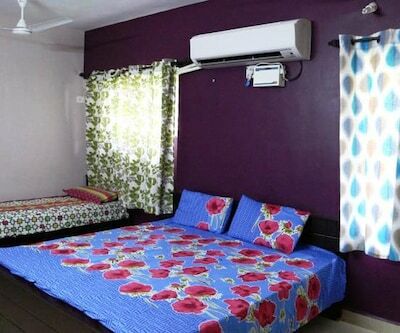 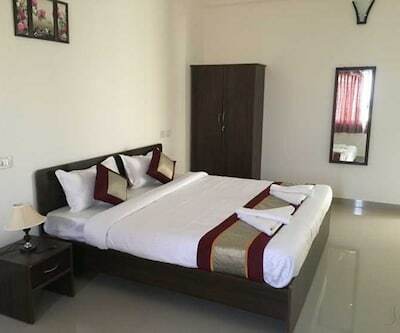 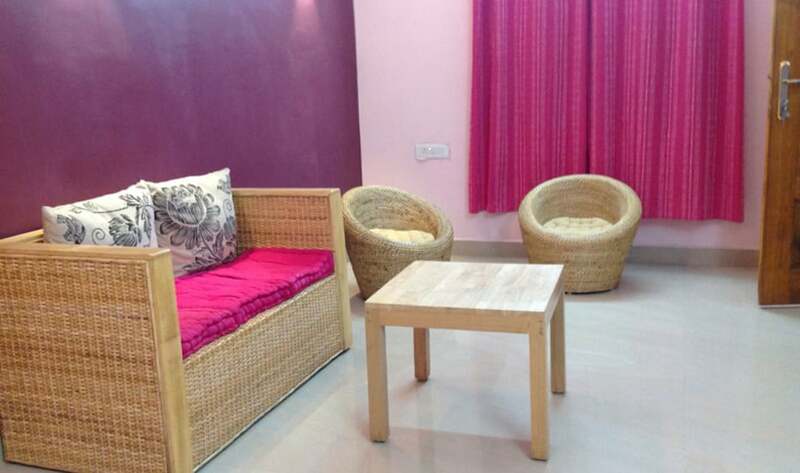 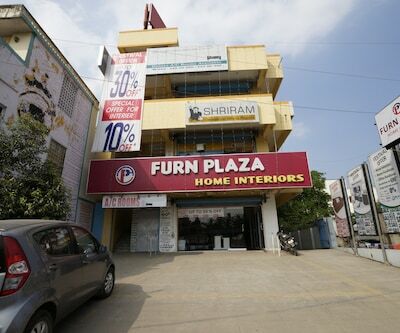 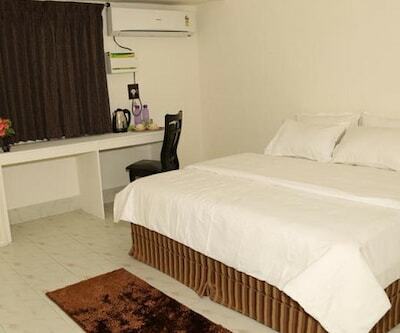 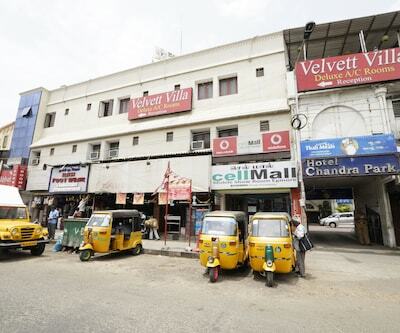 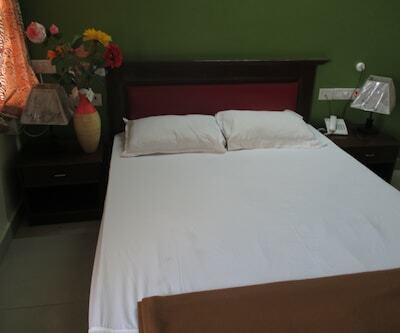 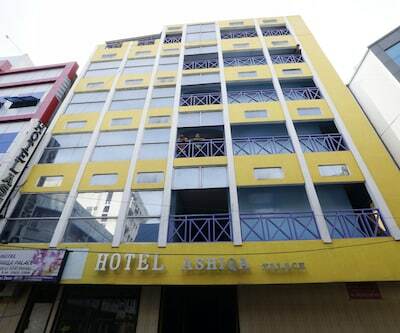 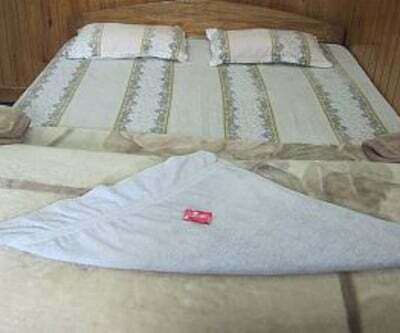 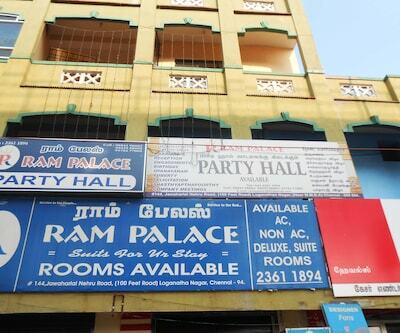 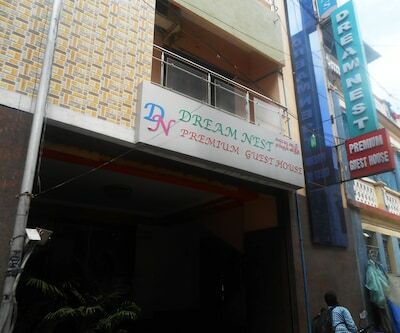 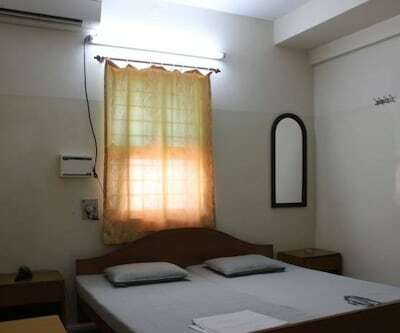 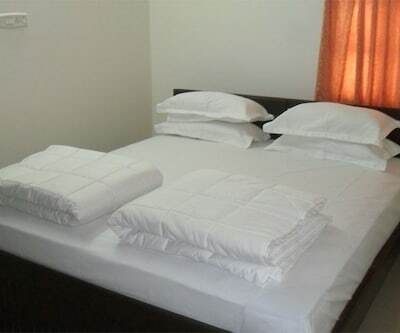 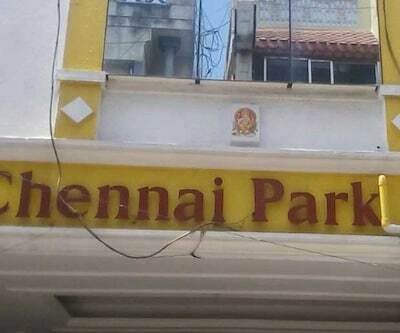 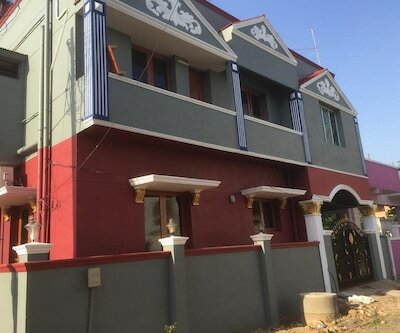 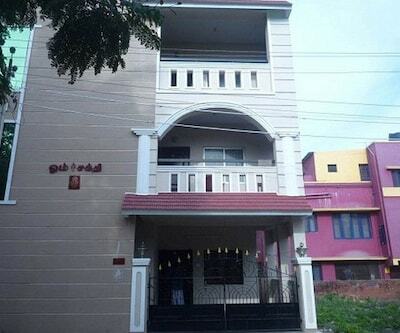 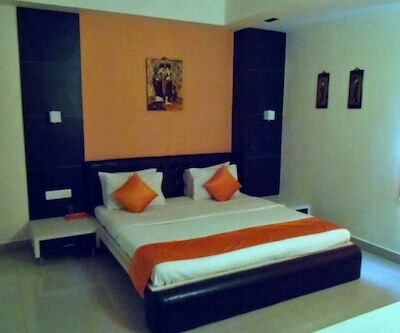 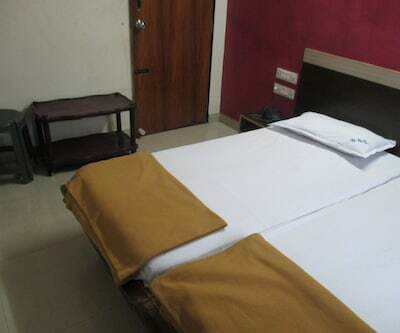 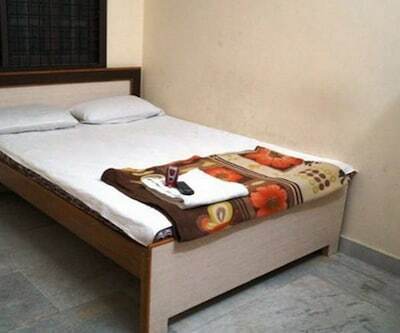 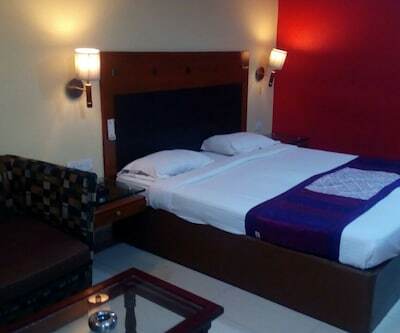 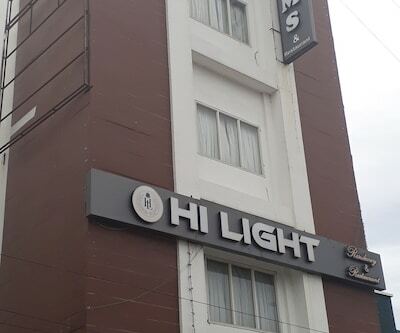 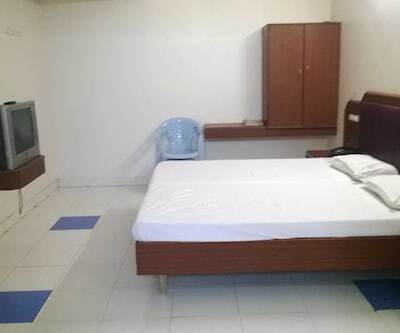 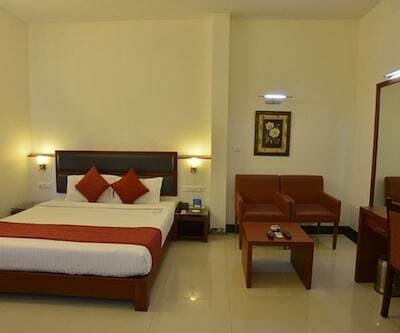 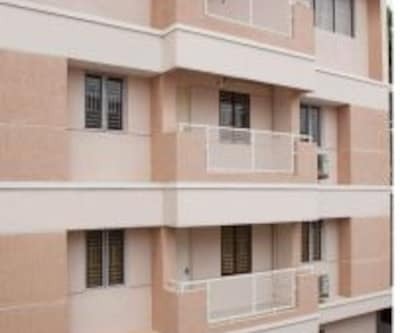 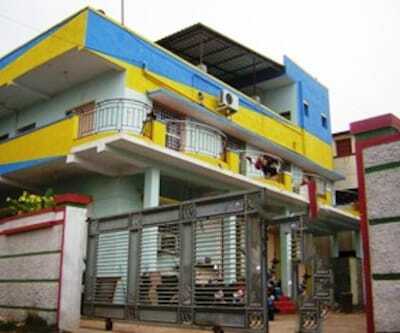 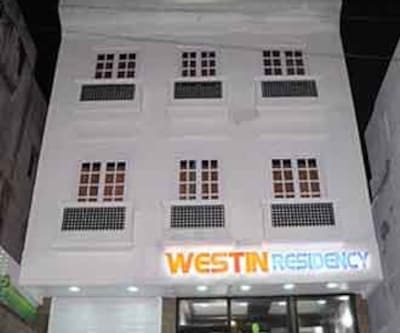 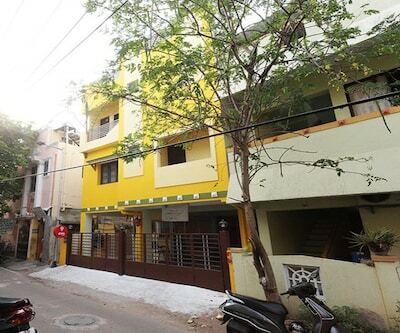 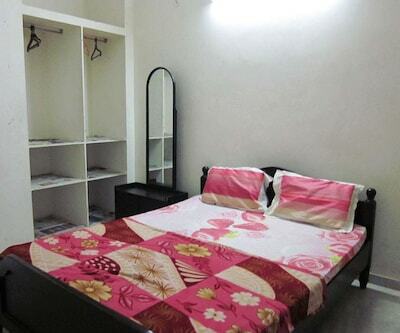 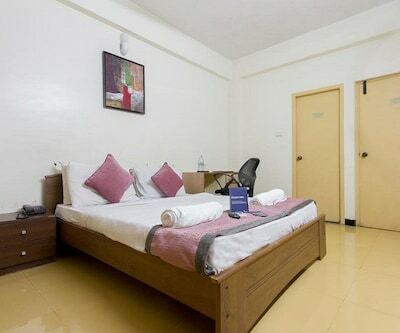 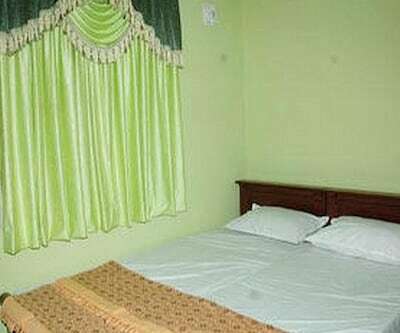 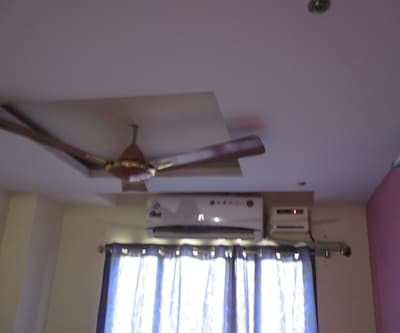 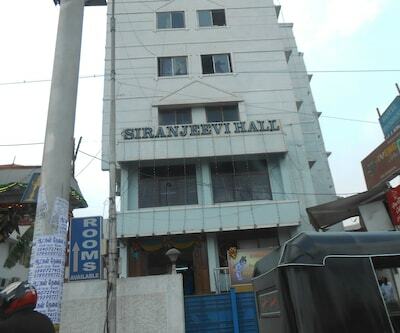 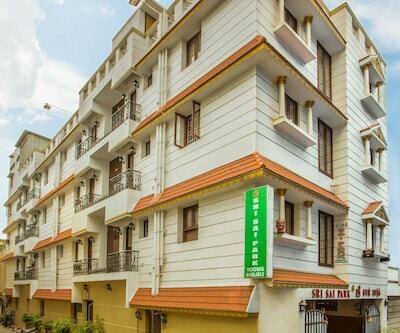 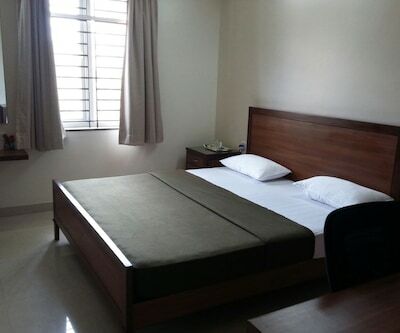 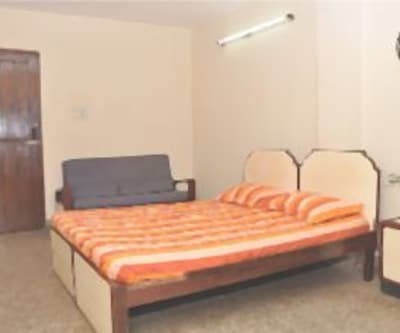 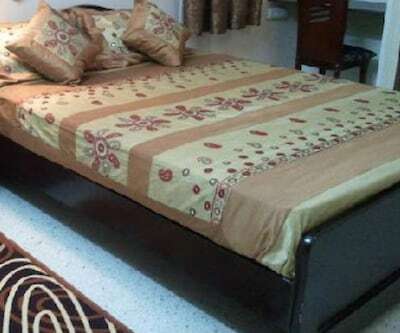 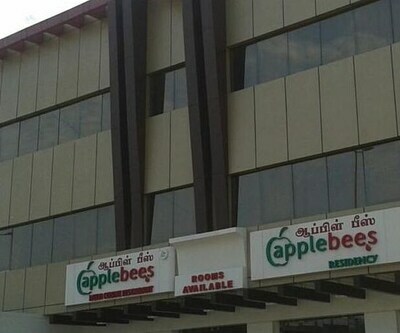 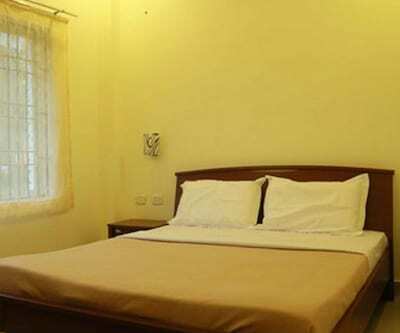 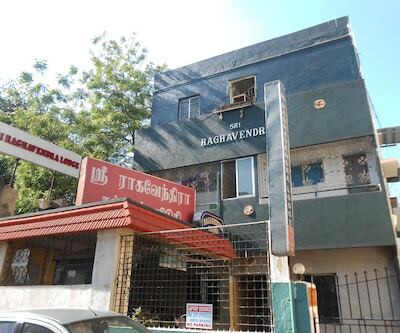 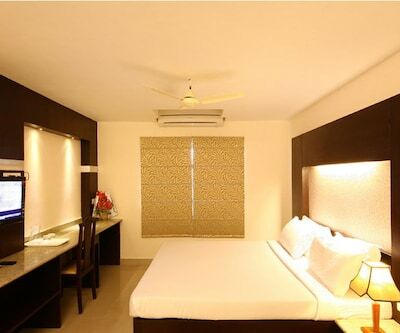 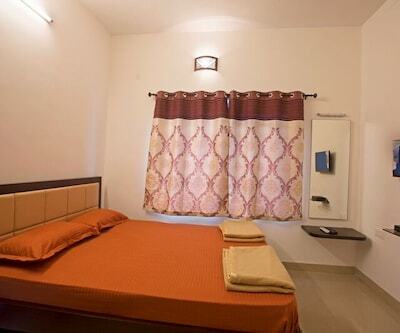 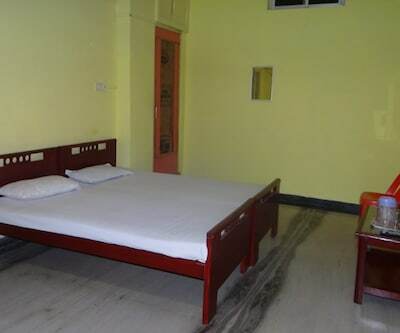 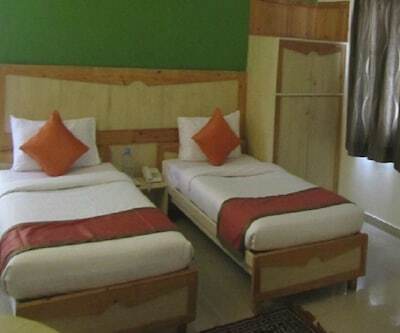 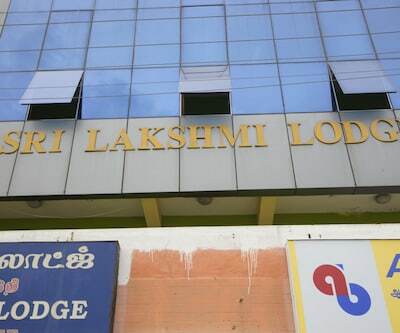 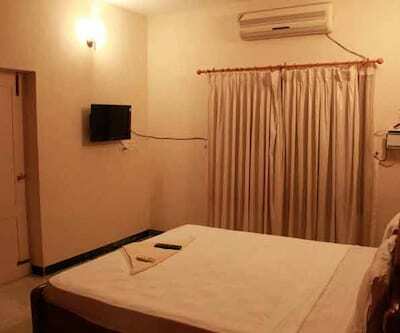 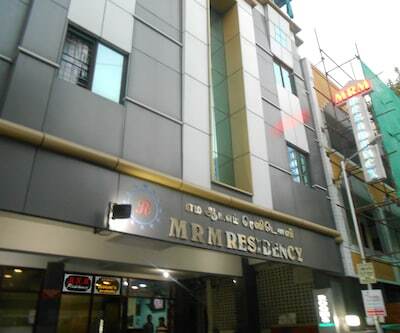 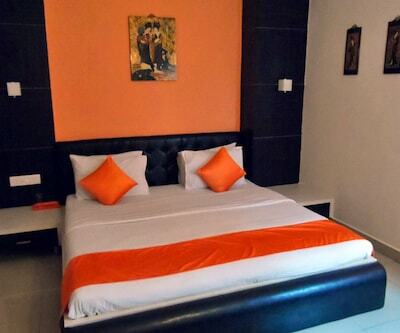 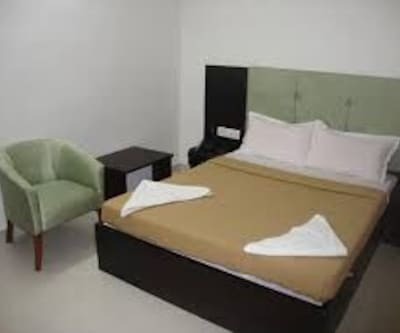 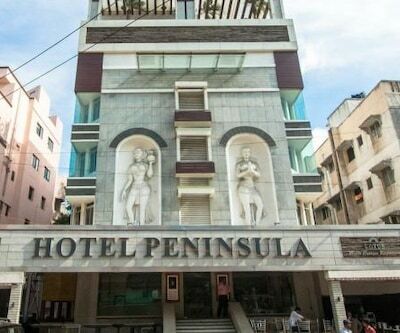 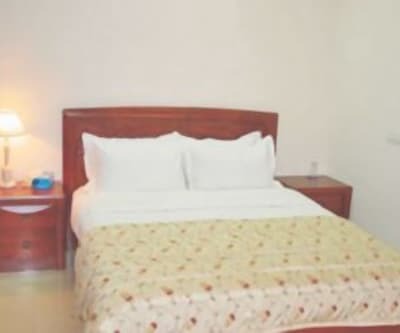 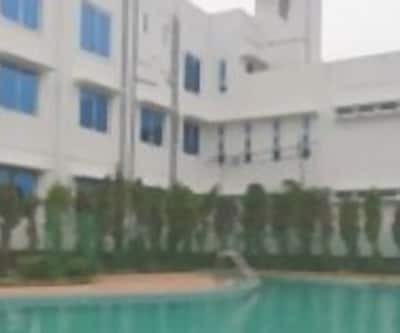 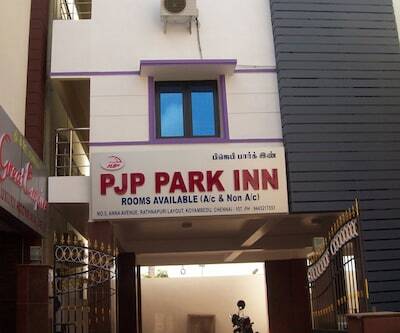 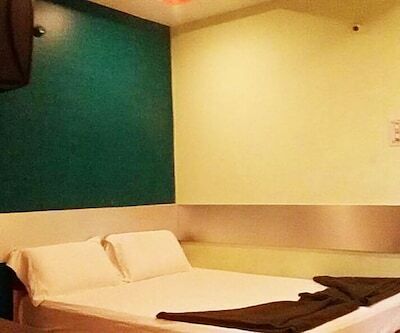 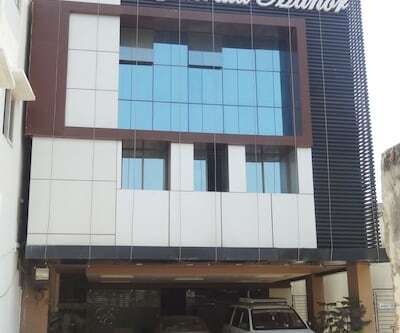 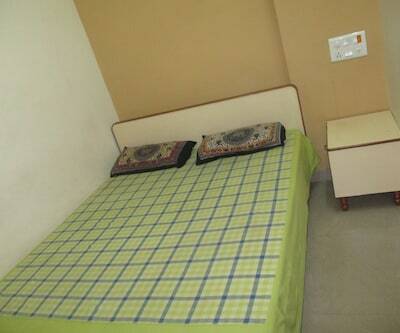 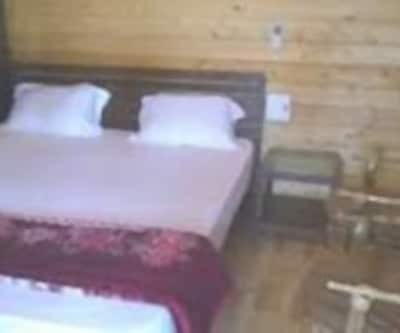 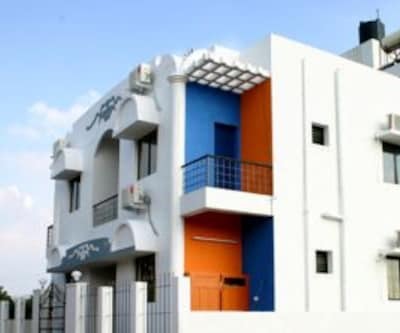 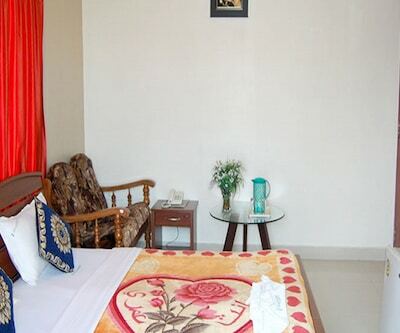 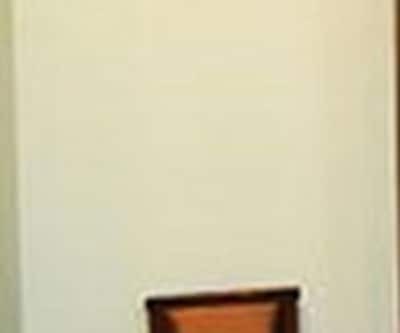 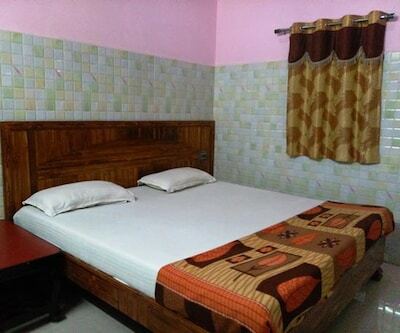 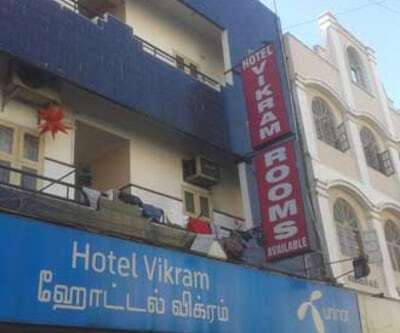 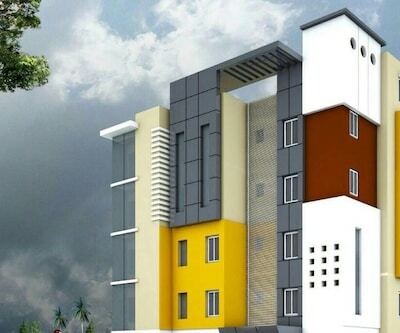 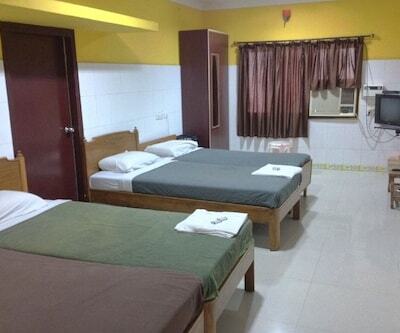 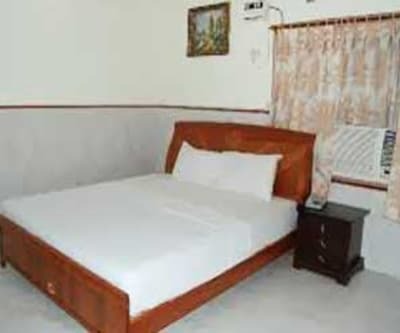 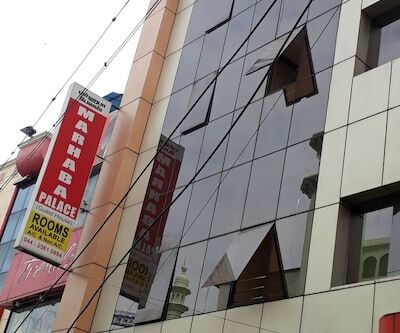 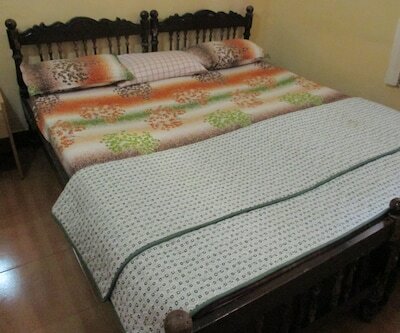 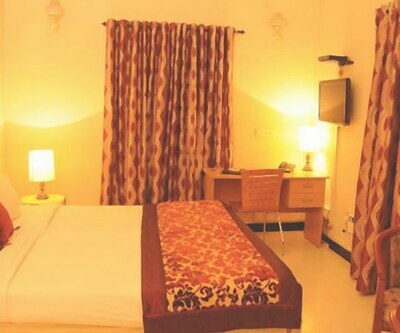 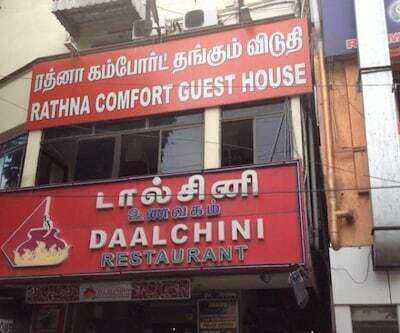 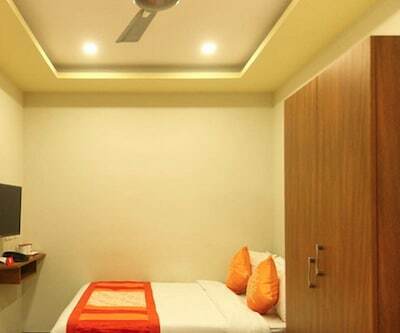 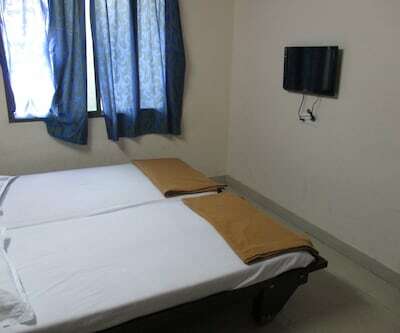 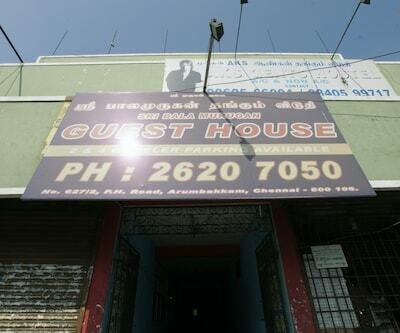 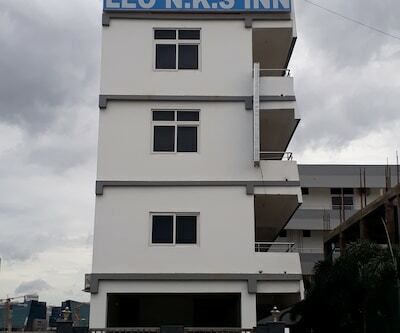 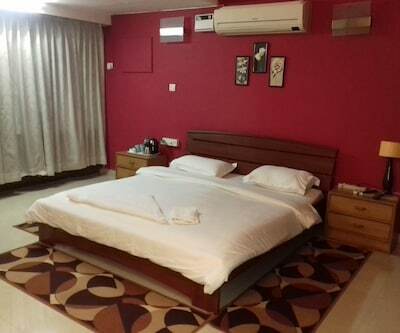 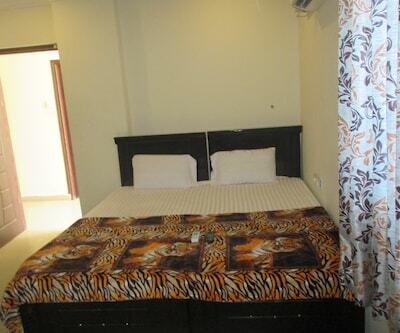 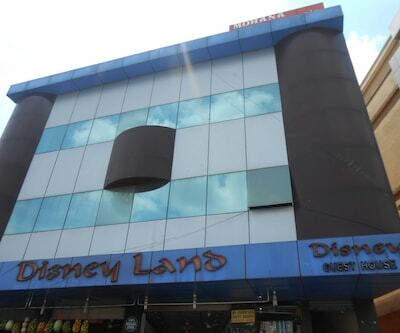 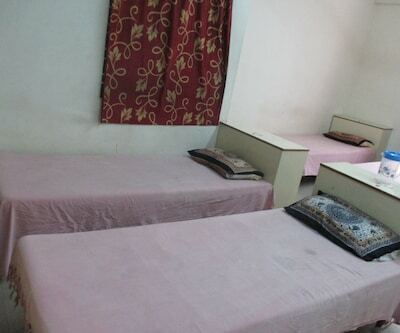 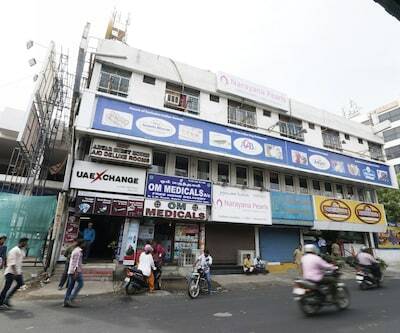 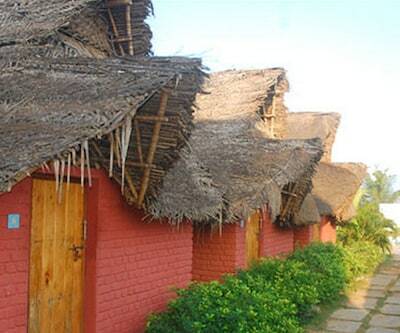 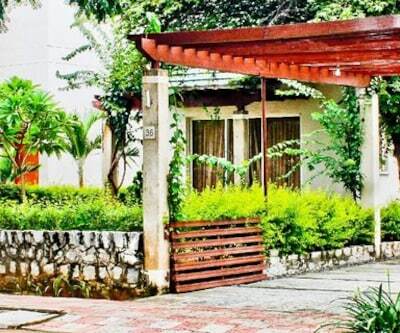 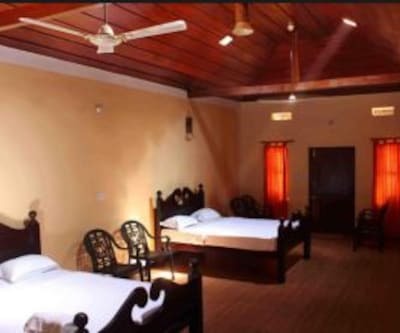 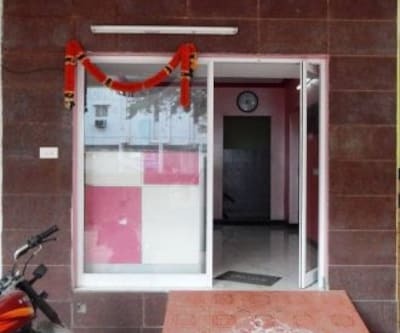 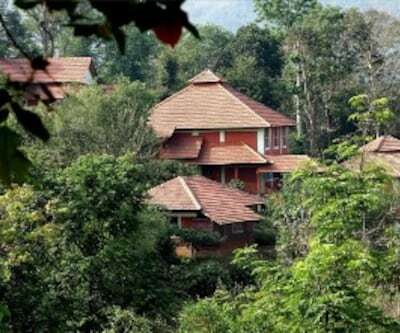 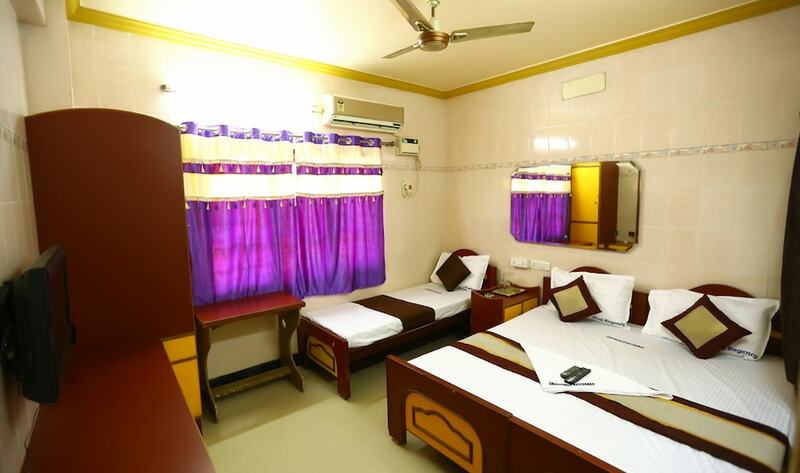 The location is 30 km from Chennai International Airport and 1 km from Sri Devi Karumari Amman Temple.The lodge consists of 30 rooms providing Free internet access is included among the room amenities. 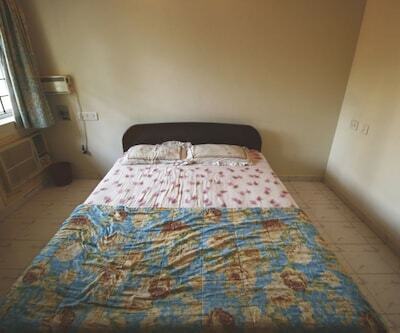 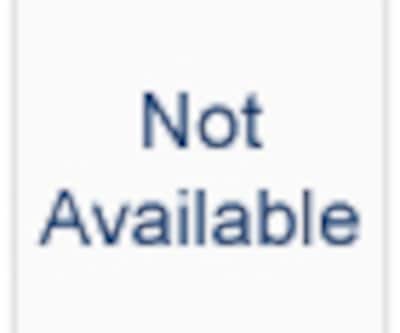 Besides, hot as well as cold water is available anytime during the day.